happy friday lovelies! today i’m starting a new segment – friday fabulosity! every friday will feature a new inspiration or trend in weddings. of course, your input is ALWAYS welcome! 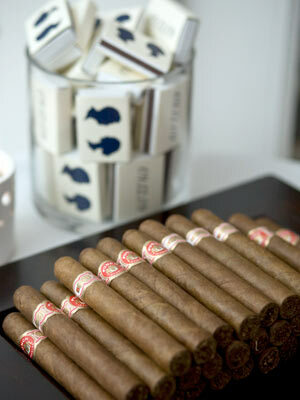 today’s trend is…dum dum dum…the wedding ‘man cave.’ it’s becoming very trendy to have a men’s area at the reception. if any of you are fans of HGTV’s design star, last week’s challenge was to design a wedding reception and one of the main points was the man area. soooooo, what do you think darlings? does your man get a man cave? some have Xboxes, blackjack tables, a whiskey bar, a cigar roller. happy weekend, lovelies! and to my coastal girls…stay dry! show mother nature she can’t ruin your party!